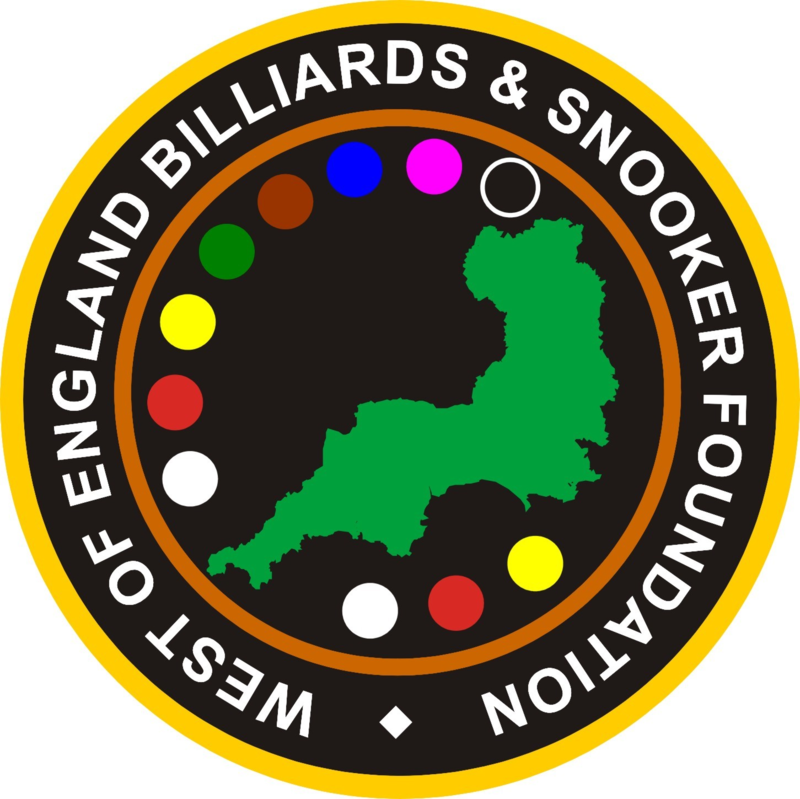 Our aim as a foundation is to not only increase participation in billiards and snooker, but to also facilitate personal improvement through coaching. Whether you are an experienced player looking to take your game to a new level, or if you are completely new to cue sports, our coaching will provide you with the fundamental tools to develop your skills and ability. Track and evaluate progress though a certified assessment scheme and benefit from a number of different coaching formats such as 1-2-1 coaching, group coaching sessions and eCoaching. “I’ve learned a huge amount from the coaching; I’ve taken my game up a level by going back to basics and having structure to practice.” – Tony, age 49.